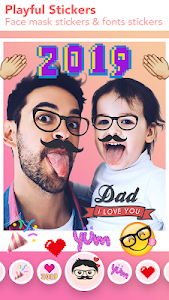 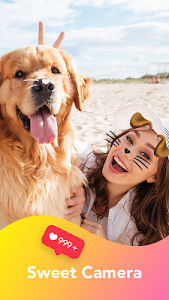 - New Face Filters Available: Take amazing photos and have your social media stand out. ? 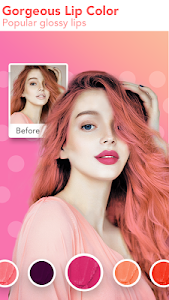 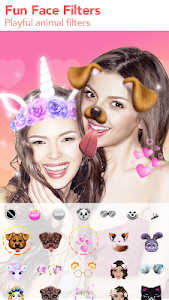 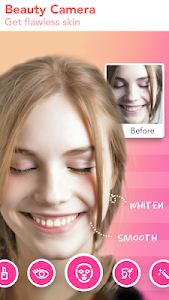 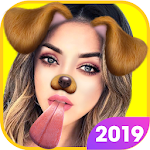 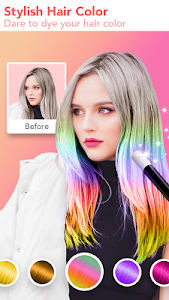 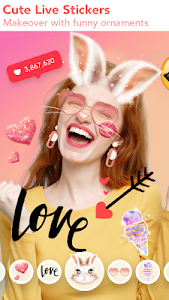 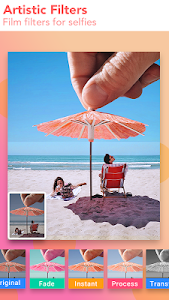 Similar to "Snapfun - Face Filter, Selfie Editor, Sweet Camera"